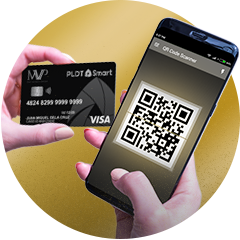 Smart Perks - Smart Communications, Inc. Introducing the new MVP Rewards Program. 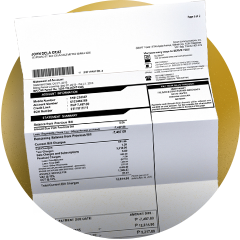 Earn Cashback by just paying your bills on time and in full. Visit www.mvprewards.ph and choose how to reward yourself. 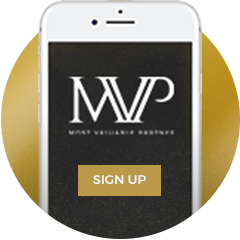 Create an MVP rewards membership. 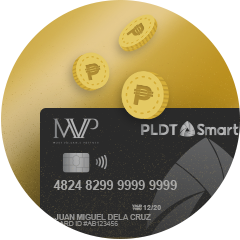 Enroll your PLDT, Smart, TNT, and Sun accounts. Pay your bills or load up to earn points and get cash back. Choose how you want to spend your cash back and enjoy deals and privileges just by being a member. Redeem your 2017 Smart Perks Now! 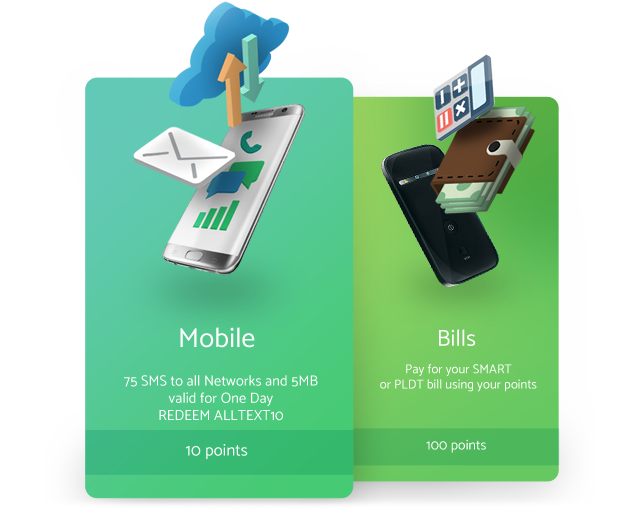 Choose to pay your bill or get more data by using your points. Click here to see available offers.